Recovery from addiction is hard for anyone. 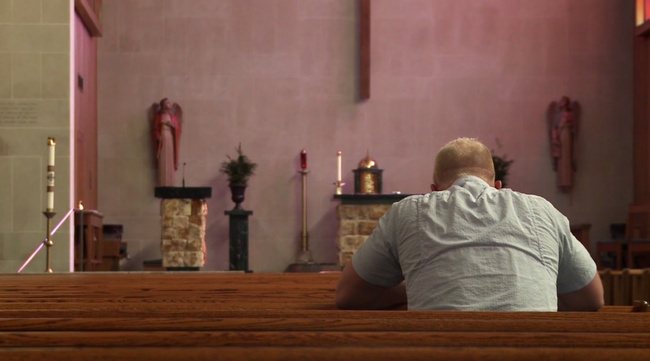 People struggling with addiction who have a strong religious background in Christian churches face some unique challenges. This set of audios were recorded from telephone seminars which contained lectures, followed by Q and A. 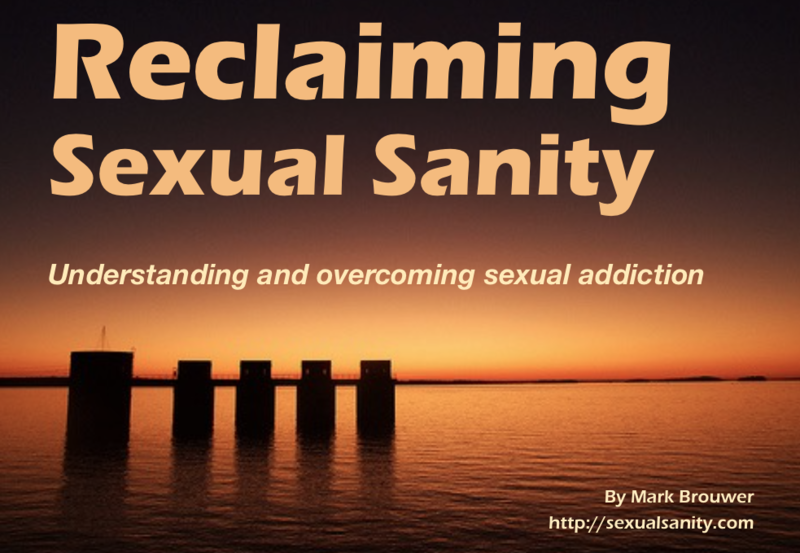 Each seminar discusses a different side of the challenges of recovery — especially as it relates to sexual struggles. The Spiritual Issues and Challenges of Recovery is not only helpful for people in recovery themselves, it provides helpful insights for counselors, pastors, and church staff. It comes out of Mark Brouwer’s own experience in recovery, but also his work with hundreds of other people in recovery, most of them deeply committed to their faith and to their churches. Many of these people were either lay leaders, church staff, or pastors. Each mp3 recording is an hour long, and comes with an accompanying “action guide” as a downloadable pdf. 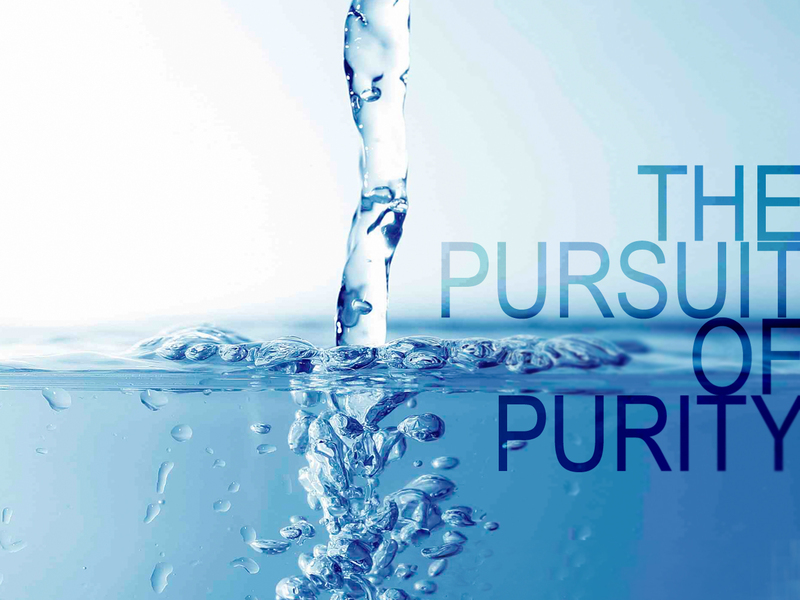 1 – Spiritual Questions and Challenges of Recovery – The three unique challenges that people with strong religious backgrounds have to come to terms with in recovery. Why it’s not necessarily “easier” for Christians to recover. 2 – The Need for Groups – Why we need support groups in order to recover. Why having “accountability partners” often doesn’t work for people who struggle with sexual compulsion/addiction. 3 – Why Churches Struggle to Help Sexual Strugglers – Many people express frustration about why churches are often so unhelpful to people struggling with sexual compulsion / addiction. This seminar explains why this often happens, and what people can do about it. 4 – Making Peace with Your Past – This audio gives an overview of what lies at the root of most addiction. Why so many people struggle to identify past hurts (ie. the role of deprivation as well as trauma). What healing looks like. journey, for any reason … we will refund your money, no questions asked.